Discussion in 'the Art of Noise' started by Ryan Riverz, Oct 25, 2009. 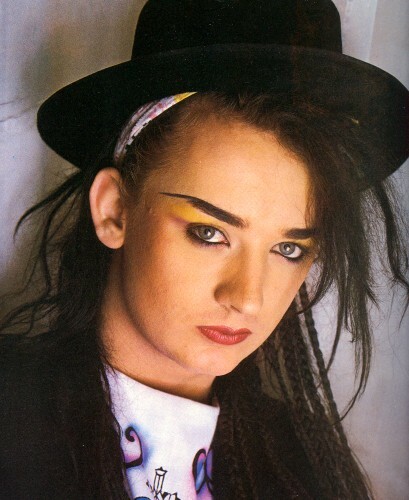 I know that there has been a lot of negative press about Boy George in recent years, about his arrest and his drug related problems, but I think that many people can agree that underneath the mess there is a talented artist with a pretty bold approach to fashion and music. I can remember certain times in my life when his music meant a lot, and I'm sure a lot of others can too.